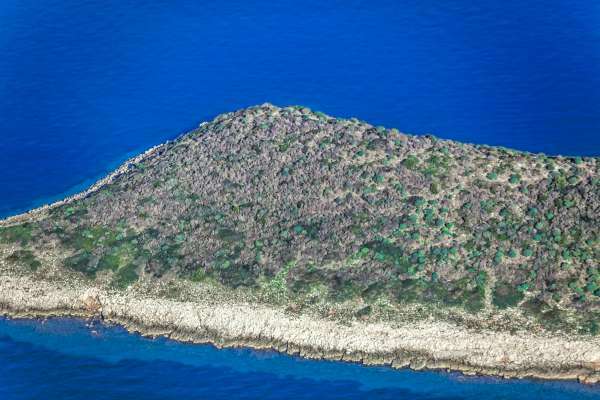 This unique property comprises a private island in the center of the Ionian Sea. 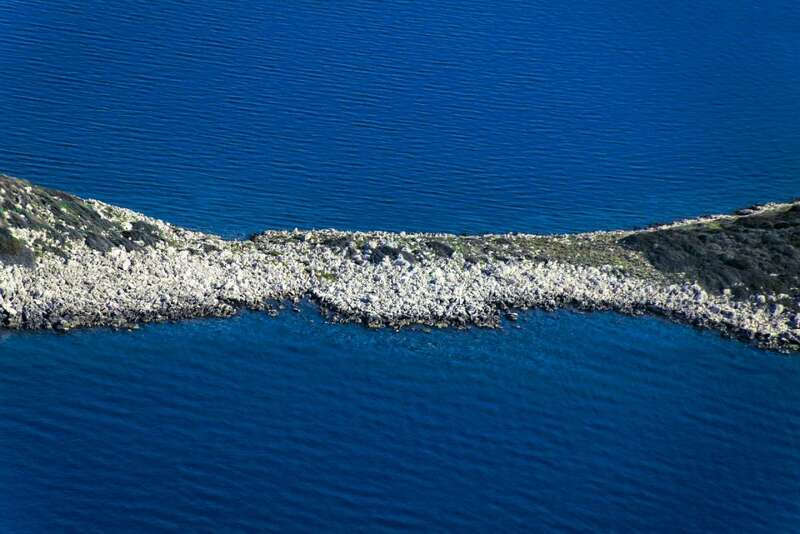 Named Nissos Makri, it is one of the southern Echinades, called the Ouniades or Oxeiae, in the Ionian Islands group. 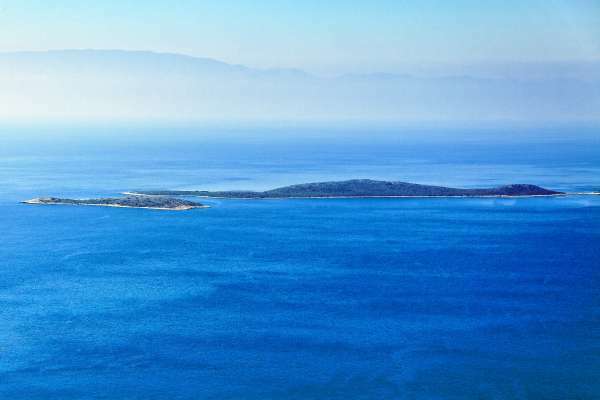 It is located on the far southeast side of the Gulf of Makri. 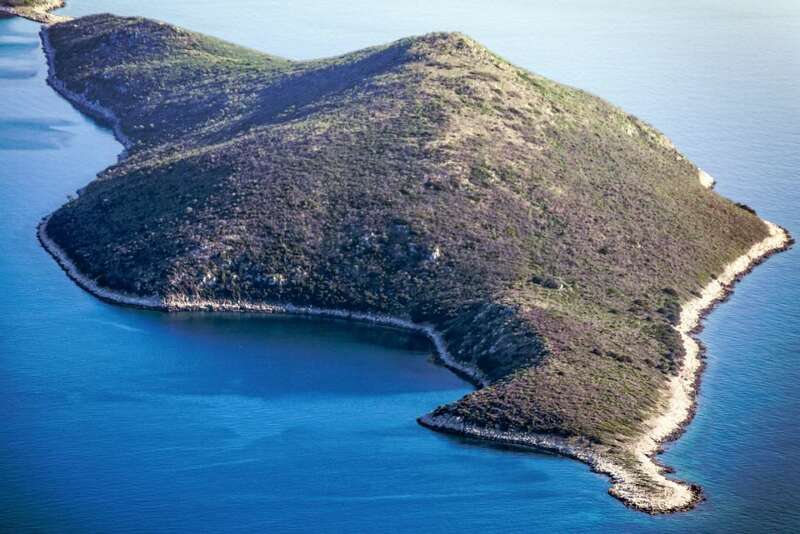 In 1920, the British described Makri as having the finest natural harbor in Asia Minor and was also noted by the British for its forests. 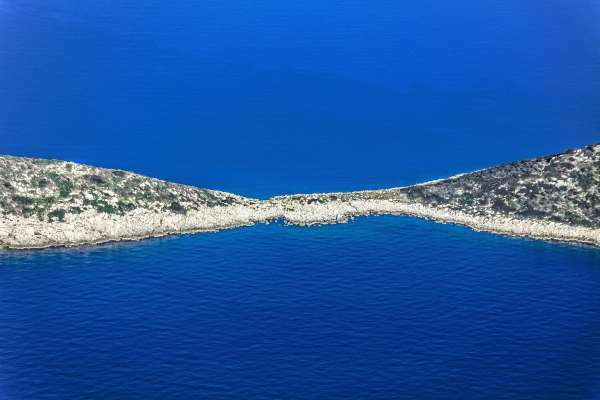 Today, Nissos Makri is a private island, with a total surface of 993,900 sqm and a stunning seashore, whose perimeter has been measured at 7,280 m. Makri island has perhaps the most mature planning status among the other private Greek islands and it has been granted special planning/building regulations. Under full development, a 5*+ suites hotel and luxurious private villas could be built. Single ownership by one private individual. There are clear and marketable title deeds, and the island is readily available for transfer. 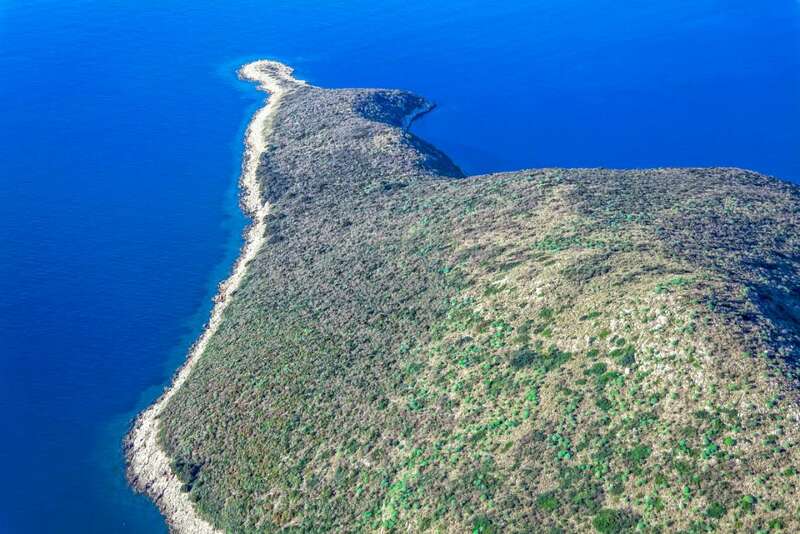 -A modern topographical diagram of the island has been drawn and the final surface area has been calculated at 993,900 sqm. Full horizontal and altitude survey of all the island, completed in February 2013. 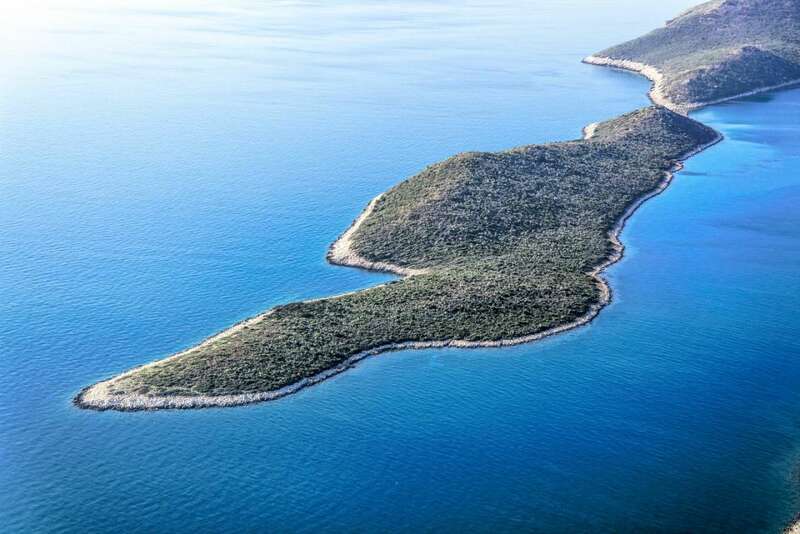 -Characterization of the land of the island as private forest area. 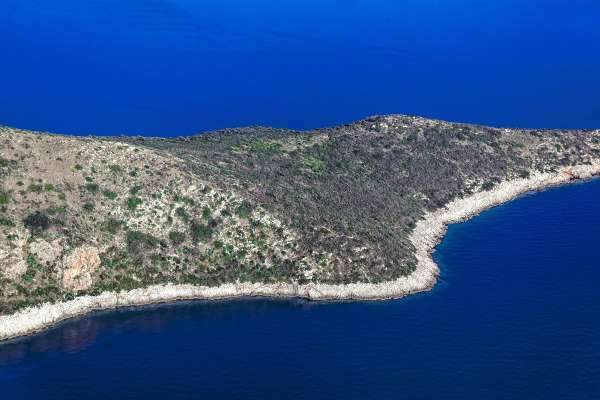 -Determination of the allowable uses of the island and characterization as a zone of touristic development. -Technical and environmental studies for the opening of the peripheral road of 7.3 km and the internal roads of 3.5 km. 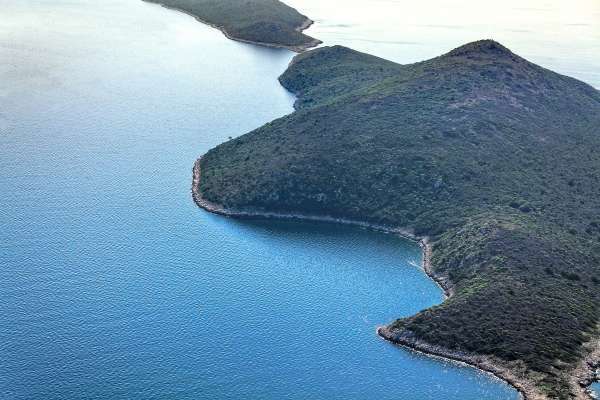 The approval of all the peripheral and internal roads has been finalized from the Forestry Office. -Preliminary study from a specialized firm for the provision of electricity, water, telephone with undersea cable from the shorelines of Acheloos river to the corresponding point of installation of the substations on the island. 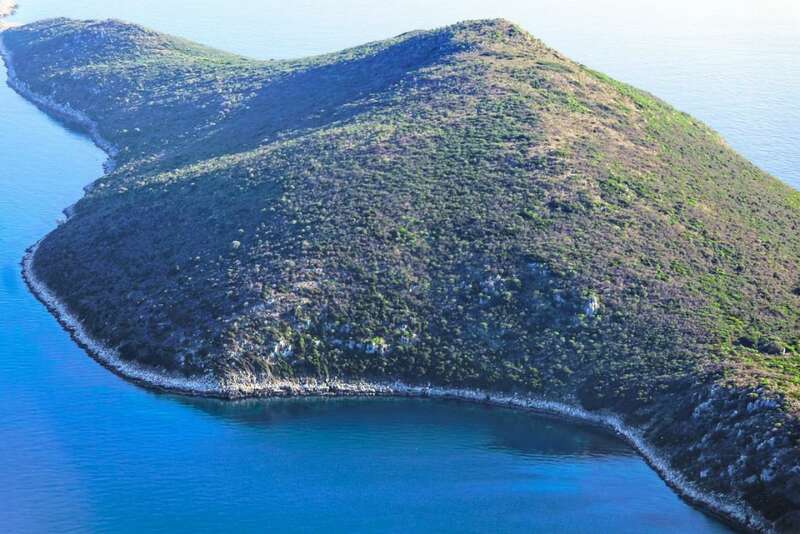 -Studies for the public works on the island with modern infrastructure (dissemination of electrical energy, water, telephone, to every point on the island needed, biological cleaning, tree planting, etc.). 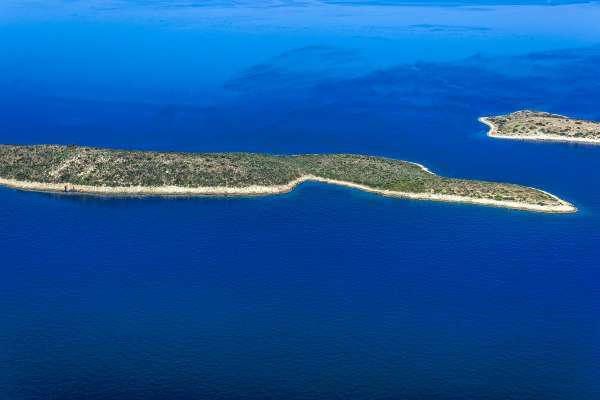 -Completion of the necessary studies for the permission for the construction of a marina, of a fishing shelter and a helicopter port. 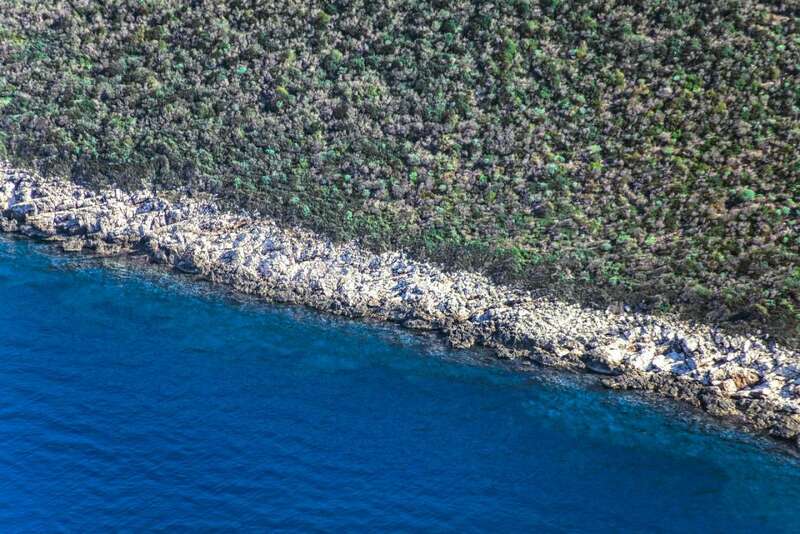 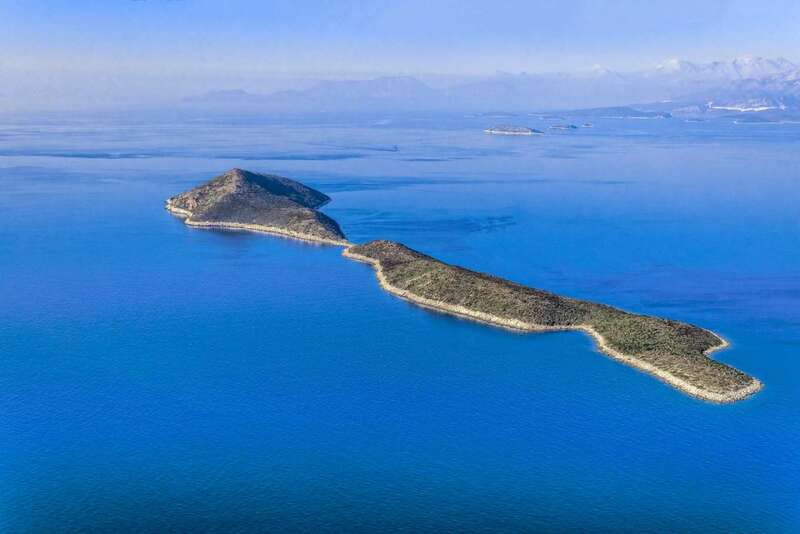 The island Makri is in the Ionian Sea, in the region of the Echinades, very close to the mouth of Acheloos river and the islands Ithaca, Kefallonia, Zante and Lefkada. 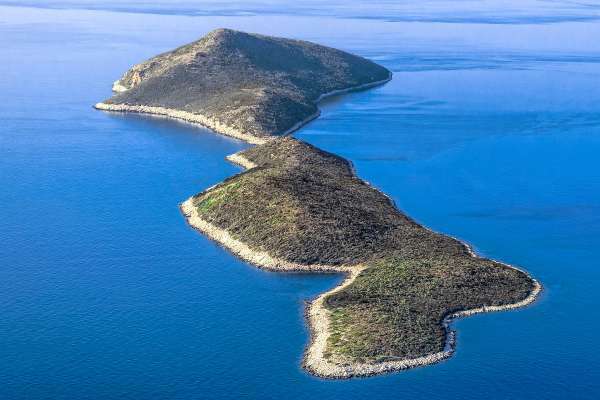 The Echinades are a group of islands in the Ionian Sea, off the coast of Acarnania, Greece. Six of the islands, including Oxia the largest, were recently purchased by Sheikh Hamad bin Khalifa al-Thani, the emir of Qatar. 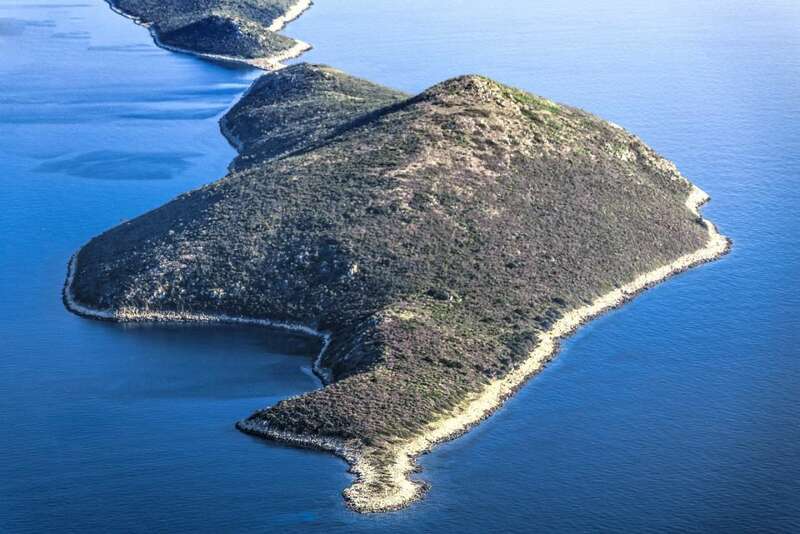 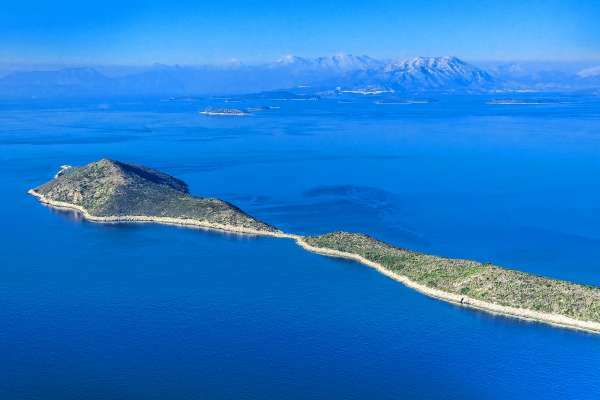 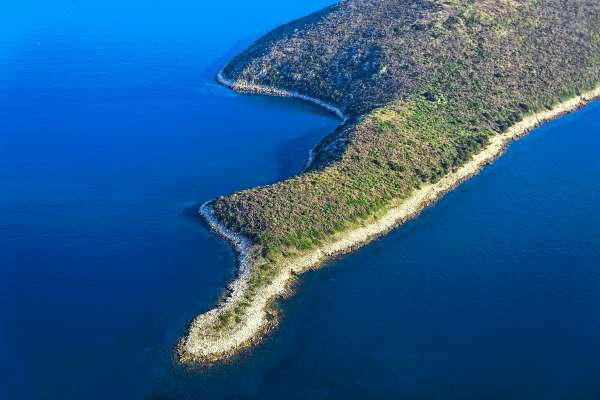 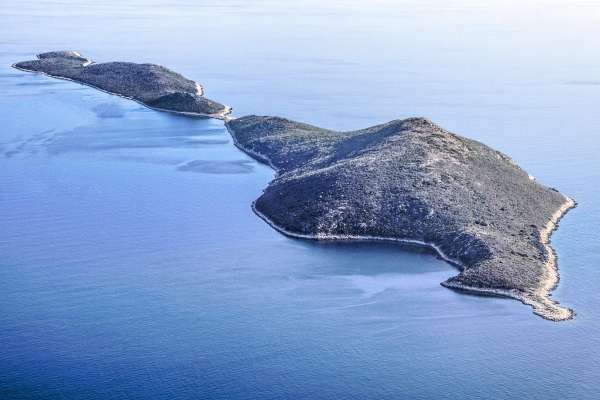 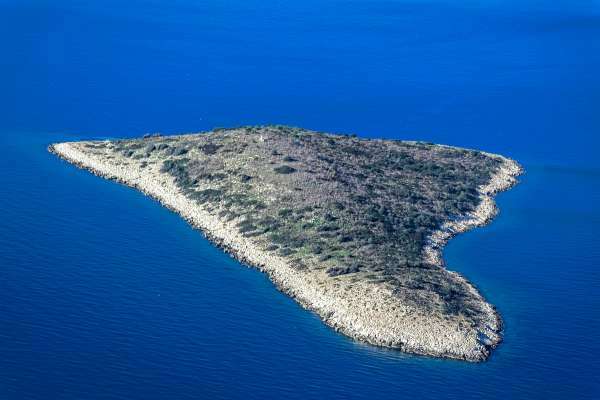 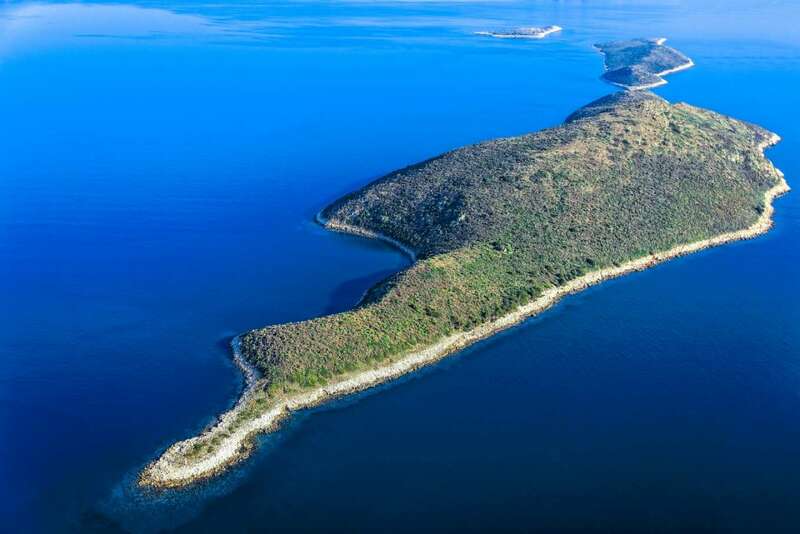 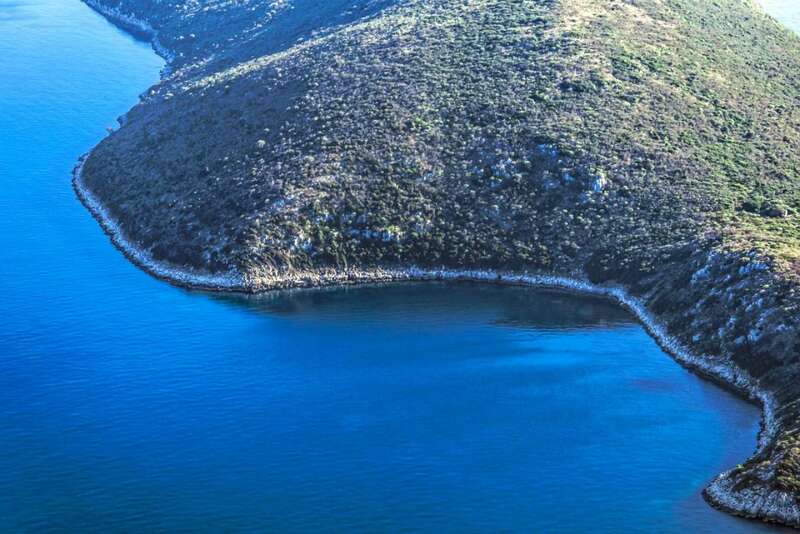 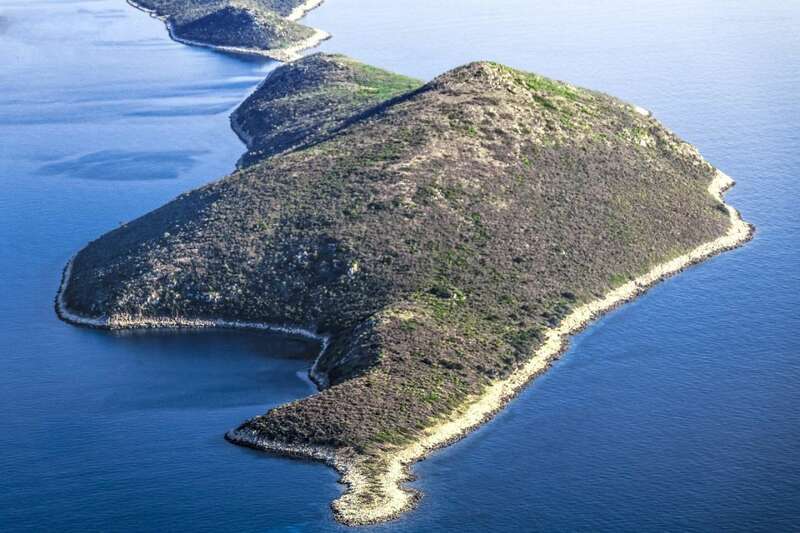 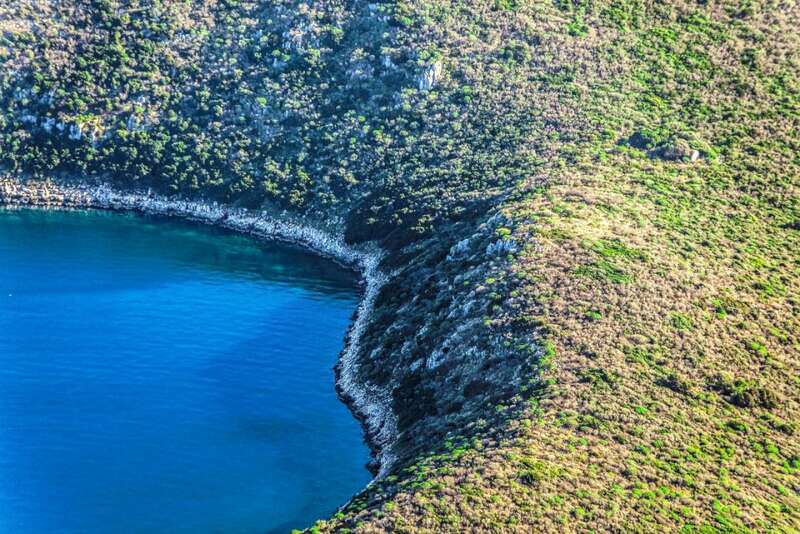 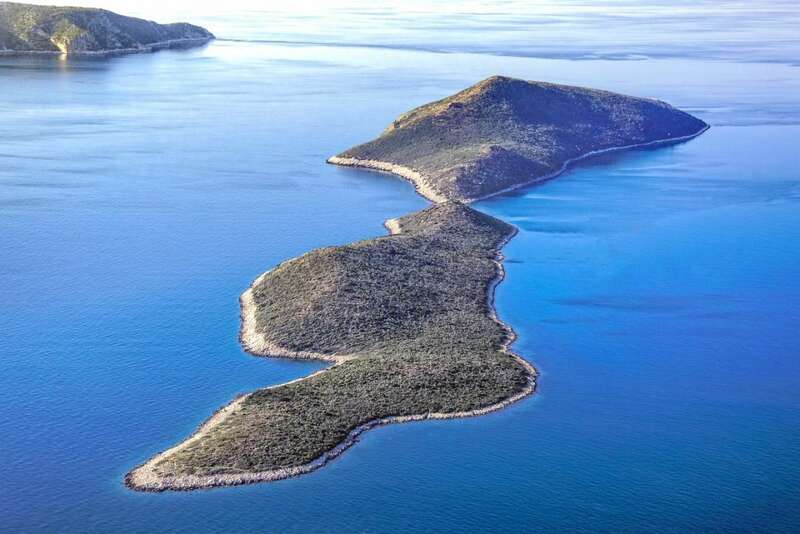 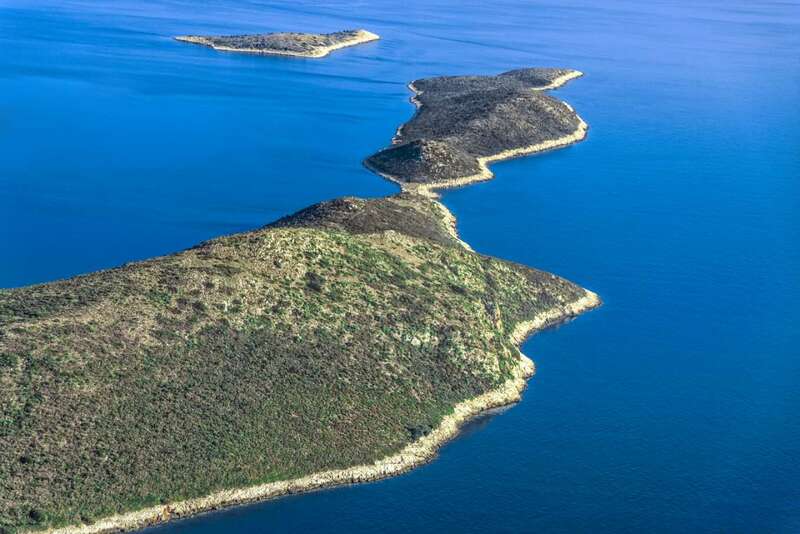 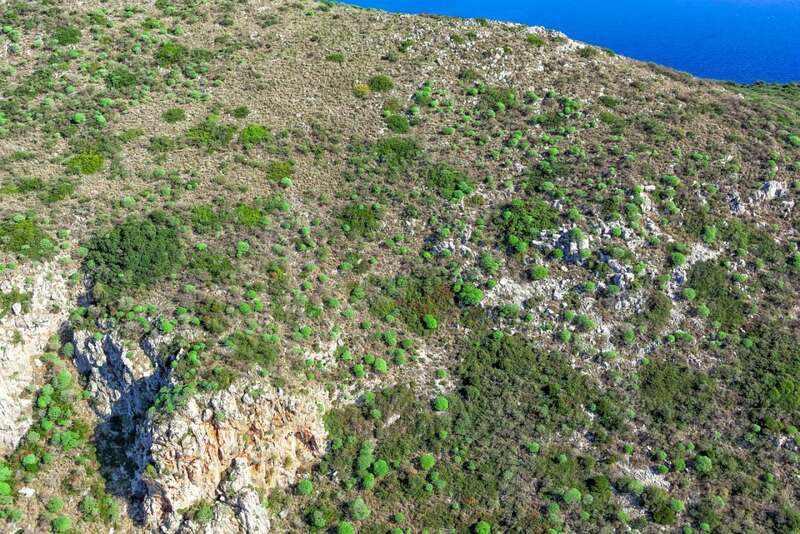 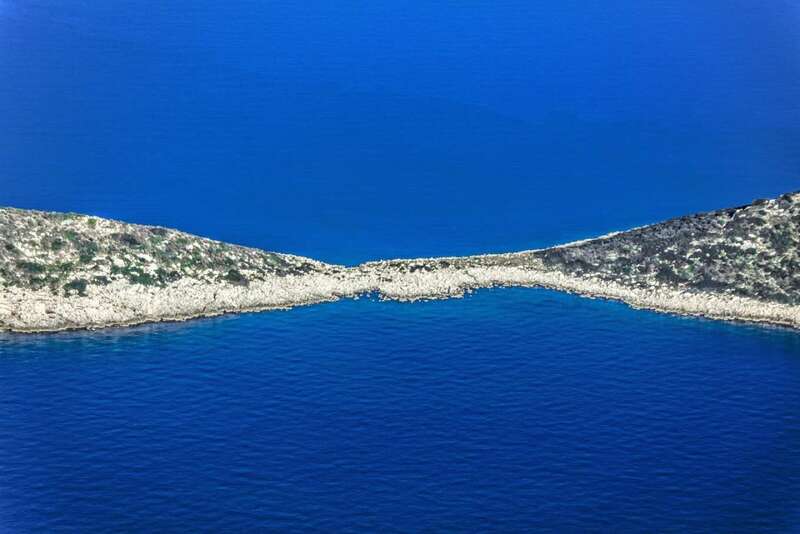 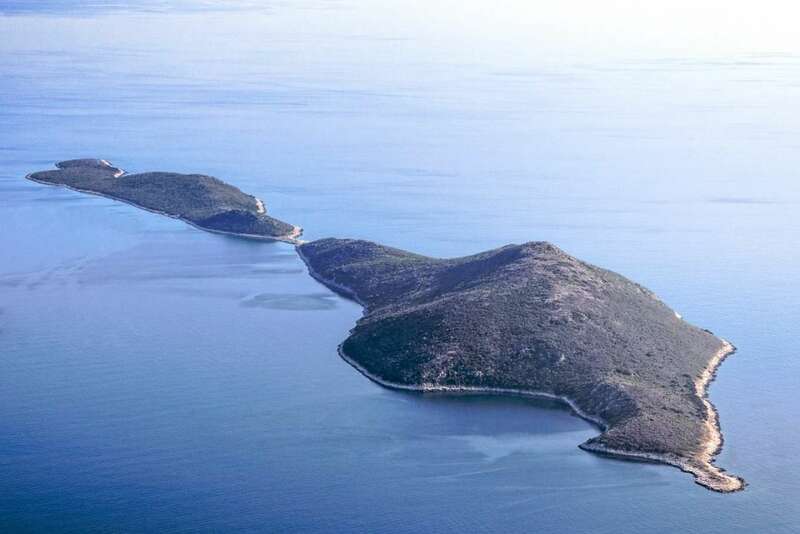 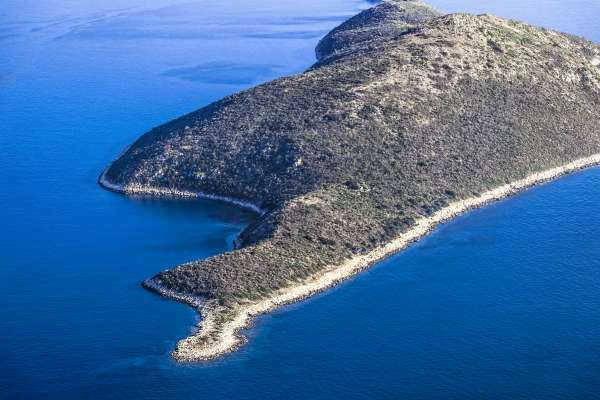 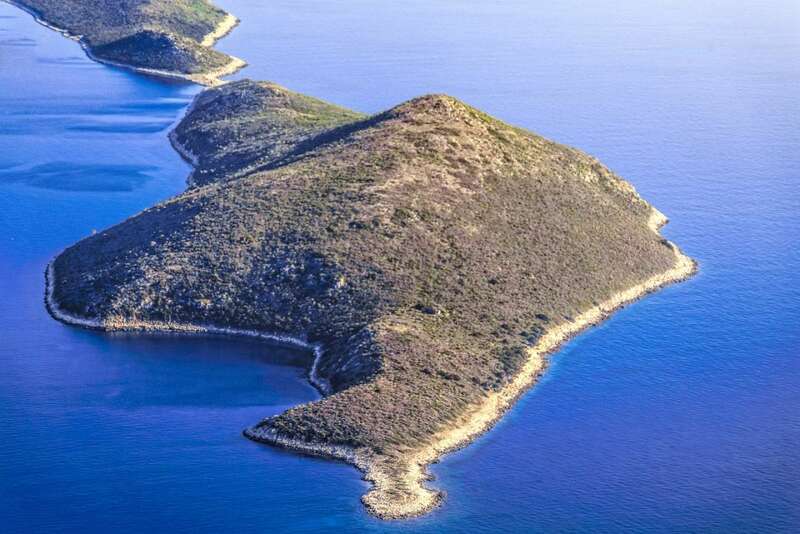 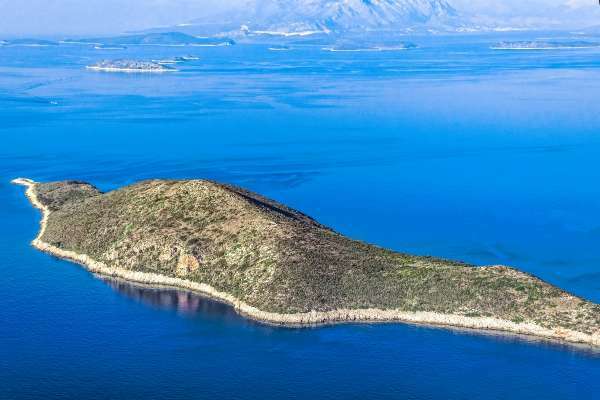 Skorpios island, owned by Aristotle Onassis in the past, is located close to Nissos Makri (24 n.m. to the North) and was recently bought by the Russian oligarch Dmitry Rybolovlev.